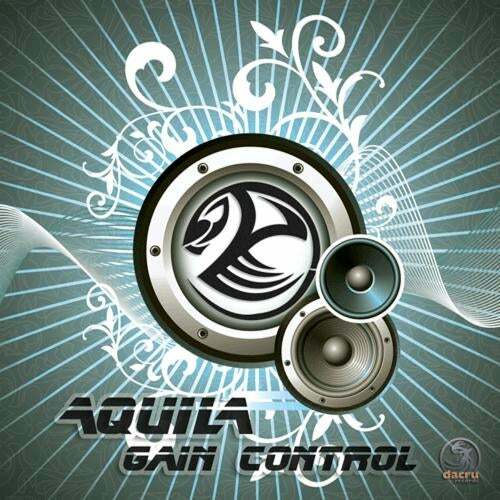 Aquila are Thomas and Jonas, both born and raised in the city of Waarschoot, Belgium. They have built a strong reputation with their early work, and now their first full length offspring is sure to amaze the full on lover. Djs globally will especially appreciate this no-nonsense approach to contemporary full on, with plenty of tracks providing the right energy for the dancefloor. 'Gain Control', the next best thing from the lowlands, in stores from late April 2009.